Enticing special offers with incredible rates, especially oriented for couples, designed for people who want to stay in Medjugorje taking care of wellness, relax and body health. We carefully have planned everything to make your journey around Bosnia-Herzegovina unforgettable ! A 2-night stay at Medjugorje Hotel & Spa. Free and unlimited entry to our Aqua Spa wellness center. Several types of massages and beauty treatments. Dinners served in our Ai Dogi restaurant. Convenient discounts in our hotel’s facilities. The Wellness Packages are specially designed for two people, but of course they are also available to a different number of guests. Choose your favourite one and book it directly. To book a Wellness Package for more than 2 guests please contact us. 2-night stay in a double room with copious breakfast buffet. Free and unlimited entry to Aqua Spa wellness center. 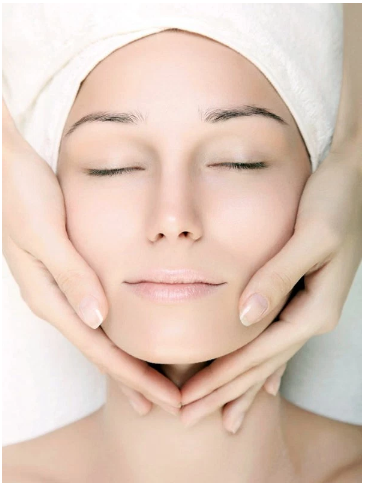 RELAX: facial treatment (45 minutes) + foot massage (15 minutes) + 1 of our traditional massages (45 minutes). MEDITERRANEAN: red-wine face mask (35 minutes) + peeling and body massage with olive oil and Mediterranean herbs (65 minutes) + foot massage with mint and lemon essential oils. ENERGY: complete body massage with warm stones (75 minutes) + peeling and complete body massage with honey. Head and scalp massage with hair washing. Herbal tea and fruit always at your disposal at Aqua Spa wellness center. Spa Kit (towel, bathrobe and slippers) at your disposal. 15% discount on individual treatments at Aqua Spa wellness center. 10% discount in our Ai Dogi restaurant. Early check-in / late check-out (subject to availability – to be confirmed by the hotel). 2-night stay in a double room. 1 bottle of spumante (Italian sparkling white wine) served in your room. 1 romantic dinner in our Ai Dogi restaurant. 1 relaxing foot-massage (15 minutes). 1 relaxing back-massage (35 minutes). For Her: manicure with normal or permanent nail-polish coat. 3-course dinner including delicious house-wine and water, served in our Ai Dogi restaurant. Relaxing aromatherapy-massage for head, neck and back (45 minutes). Relaxing foot-massage with refreshing gel (15 minutes). Free stay for 1 child under 12 years of age. Fresh-fruit plate served in your room. 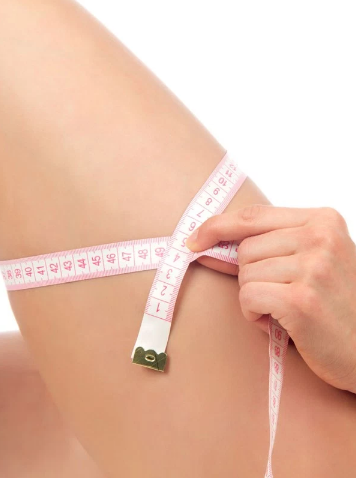 Strengthening and stretch-mark shrinking skin treatment. 1 anti-cellulite massage (25 minutes). 1 foot-reflexology massage (15 minutes). 1 anti-stress massage for back, neck, face and head (30 minutes). 3-course dinner including delicious house-wine and water, served every evening in our Ai Dogi restaurant. 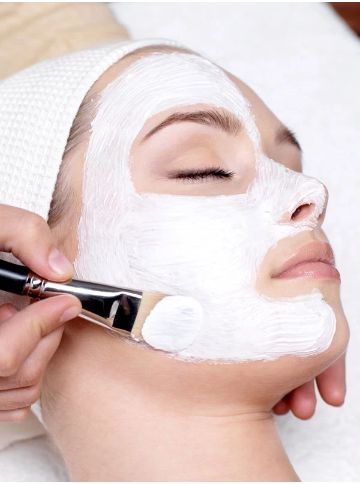 1 facial treatment with 24k gold leaves (45 minutes). 1 head and scalp massage (20 minutes). 1 relaxing foot-massage with refreshing gel (15 minutes). ∗ Daily tourist-tax not included. ∗ We kindly ask our guests to book Aqua Spa treatments upon their arrival in the hotel. ∗ We kindly ask our guests to arrive early for a treatment (about 15 – 30 minutes in advance of the appointed time), so to have enough time to undress and to avoid delays. We kindly recommend our guests not to arrive late. ∗ To guarantee the correct rotation of all our appointments, we kindly inform our guests that in case of a delay the treatment shall finish at the fixed time (i.e., the treatment’s duration shall be reduced). ∗ We kindly suggest our guest to have a shower before massages, to correctly prepare the skin to receive the treatment. Sign up to receive updates on our promotions and seasonal offers.